Pomerium - Gotham Early Music Scene, Inc.
With this fascinating program, Pomerium provides a window into the mind of the Renaissance composer at play. Included are Josquin Desprez's Mass of the Dice, Baude Cordier's Circle Canon of ca. 1410, Busnoys's Pythagorean motet In hydraulis and curious "bell" motet Anthoni usque limina, musical games by Du Fay, Ockeghem, and Isaac, and the amazing triple canon in Josquin's Missa Malheur me bat. Pomerium sings music from the reigns of British monarchs Mary Tudor and Elizabeth I, including works by Robert White, Thomas Tallis, John Sheppard, and William Byrd. Pomerium performs its exploration of the great Renaissance choral music of Passiontide and Easter. The program proceeds from Palm Sunday to Easter Day with an emphasis on music for Holy Thursday and Good Friday. Stylistically, the program progresses from the austerity of Gregorian chant and its polyphonic elaborations by Du Fay and Senfl, to the intense Lamentations by Robert White and affective evocations of the events of Holy Week by Monteverdi and Gesualdo, to the celebration of the Resurrection in glorious motets by Orlande de Lassus and William Byrd. Among the themes celebrated in the sacred art of the Middle Ages and Renaissance, none approaches in significance the threefold mysteries of the Christian faith: Christmas, Easter, and Pentecost. This concert presents a selection of Gregorian chant and monophonic devotional songs (cantiones) for the Christmas season alongside corresponding polyphonic elaborations by Renaissance masters Guillame Du Fay, William Byrd, Josquin Desprez, Cipriano de Rore, Adrian Willaert, Giovanni Pierluigi da Palestrina, and more. “The standard by which early music vocal groups are measured." Inspired by the renowned chapel choirs of the Renaissance, Pomerium revives the golden age of a cappella singing. The ensemble, featuring some of the finest singers in the country and acclaimed for its luminous sound, performs frequently in New York—at such venues as the Metropolitan Museum of Art, The Cloisters, the Pierpont Morgan Library, the Frick Collection, and Music Before 1800—as well as across the USA and abroad. 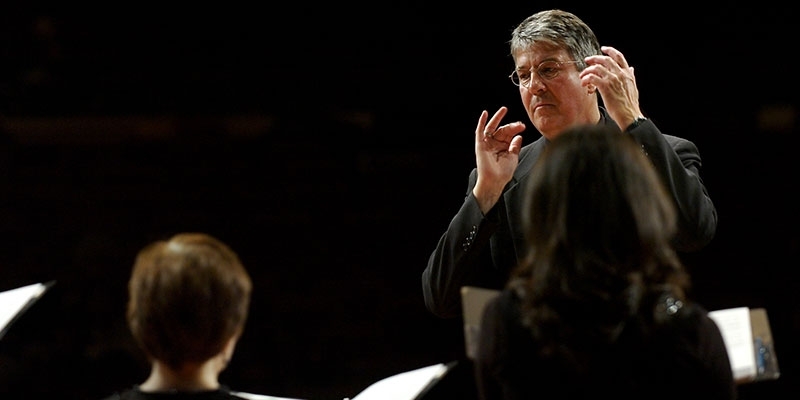 Pomerium was founded by Alexander Blachly in New York in 1972 to perform music composed for the famous chapel choirs of the Renaissance. (The name—medieval Latin for “garden” or “orchard”—derives from the title of a treatise by the 14th-century music theorist Marchettus of Padua, who explained that his Pomerium in arte musice mensurate contains the “flowers and fruits” of the art of music.) 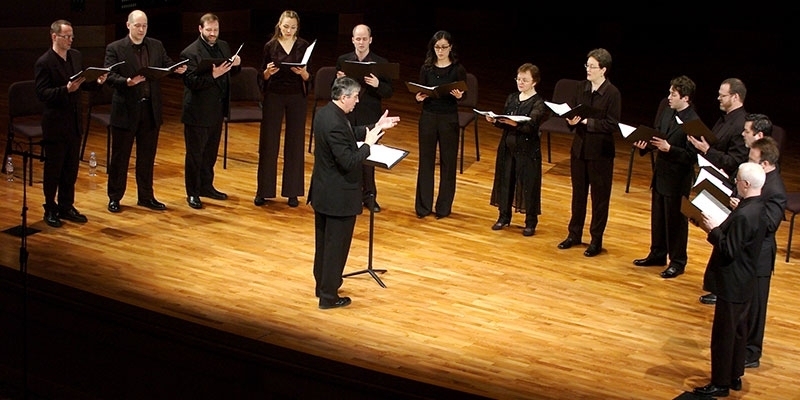 Widely known for its interpretations of Du Fay, Ockeghem, Busnoys, Josquin, Lassus, and Palestrina, the 15-voice a cappella ensemble has performed for numerous international festivals, including the Festival di Musica Sacra Bressanone e Bolzano (Brixner Initiative), the Tage Alter Musik festival in Regensburg, Germany, the Flanders Festival Antwerp, and the Holland Festival Oude Muziek Utrecht.